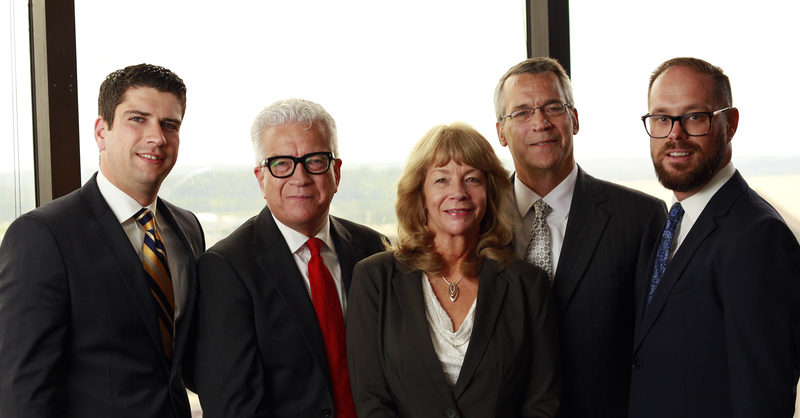 We are a family-owned, financial servicing company that knows what it means to build something from the ground up. From home-grown to nationally-known, we believe to yield the best results for your money, we have to get to know you as an individual. With all the tools of an institutional broker-dealer and all the dedication and personal attention of a modest, Midwest investment firm, you can be sure Westminster is the best company for the job. To guide our clients, employees, and investment professionals towards their financial goals. As a firm with three wholly-owned subsidiaries, Westminster is a one-stop shop for all of your financial servicing needs. From investment management to broker-dealer services to insurance products, we can provide you with a complete, individualized investment plan. Let us help you plan your future!